My latest column for The Western Catholic Reporter (Canada) appears under the title "Teach a Haitian Orphan to sew and you can clothe him or her for Life." And that is exactly what my wife LaRee is doing as I write these words. You can read my column at the bottom of this post. Yesterday, LaRee and our adult daughter arrived in Haiti having lugged four sewing machines through airports at Edmonton, Dallas, Miami and on to Port Au Prince. 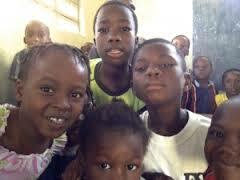 Once in Haiti, they traveled to a Christian orphanage and school over 50 miles of bad roads. Whew! LaRee is going to teach the older orphans how to sew clothing for themselves and for the younger children. By the time "Grandma LaRee" is done, many orphans will be able to replenish clothes that wear out for a lifetime and also have a marketable skill. The sewing machines stay there along with supplies. Grandma LaRee is of an older mindset that values personal thrift and frugality, pride in one's work and developing skills that help to develop self-reliance within the overall interdependence of community. The two are complementary not contradictory. 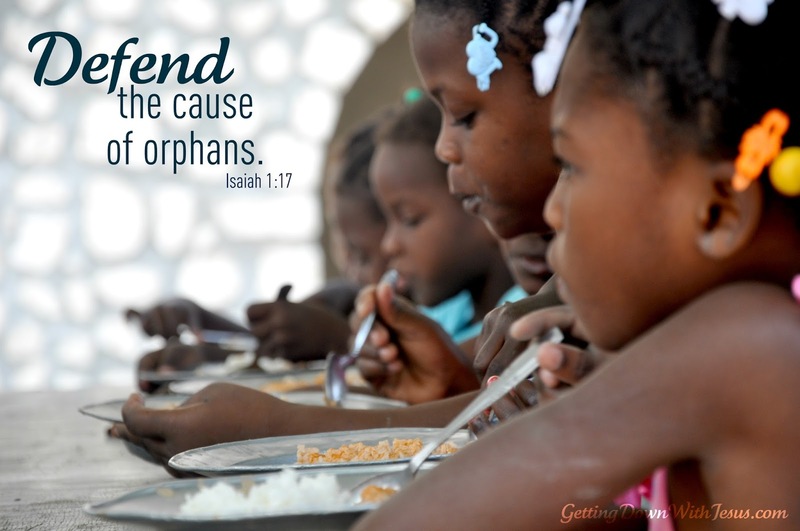 Just prior to leaving Canada, two other Haitian orphanages heard about what LaRee's trip and asked if she would consider returning to Haiti and teach their orphans. LaRee said she'll have to wait to see how this first trip goes. LaRee is 62 years old and the physical act of carrying sewing machines through 4 airports may be too hard. 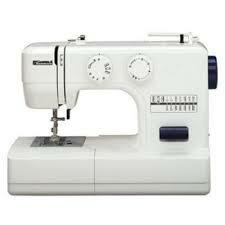 A different way of getting the sewing machines to Haitian orphanages will have to be worked out. LaRee will also have to get some secure funding to pay for her travel. Her fundraising effort for this trip fell short and we had to dip into our meagre savings to meet the deficit. LaRee taught sewing to children and adults for many years from beginner to advanced levels. Her sewing skills are astounding and have helped augment my modest government disability pension. LaRee and I have a mixed marriage. She is a born-again, Bible believing, evangelical Protestant and I am a born again, Bible believing evangelical Catholic. LaRee is equally comfortable working with Catholic or Evangelical missions, as long as the name of Jesus Christ is praised. Wonderful! Laree taught our girls to sew and now she is using her talents to teach orphans. My youngest girl is now 19 and 2 months ago used her "Laree taught" sewing skills to teach Syrian refugees to sew in Egypt. God is good when we are faithful to seek Him. Thanks for the comment Cathy. Over the years there has been an army of students LaRee taught. It's good to know your daughter is teaching Syrian refugees to sew. The skills get passed on. LaRee will be pleased.